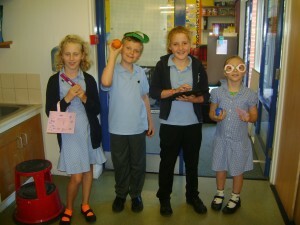 On Friday 26th September we celebrated Fordingbridge Junior Schools 40th birthday! 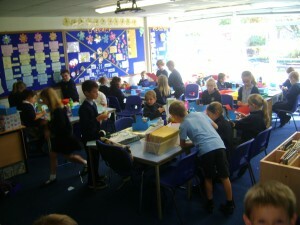 The school was opened in 1974 with Mr Bray being the headteacher. We were delighted that Mr Bray came back for the afternoon celebrations and shared his experiences, not to mention many old members of staff and previous pupils. To celebrate we held an open afternoon where members of the community were invited to share our learning and have a tour of the school with our school prefects. Our visitors were then treated to tea and scones. The children had a wonderful afternoon completing a time line of what they thought the school was like 40 years ago, as well as predicting what it would be like in 40 years time. 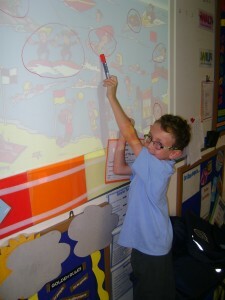 We also planned our own time capsules to sum up what we thought FJS would be like today! 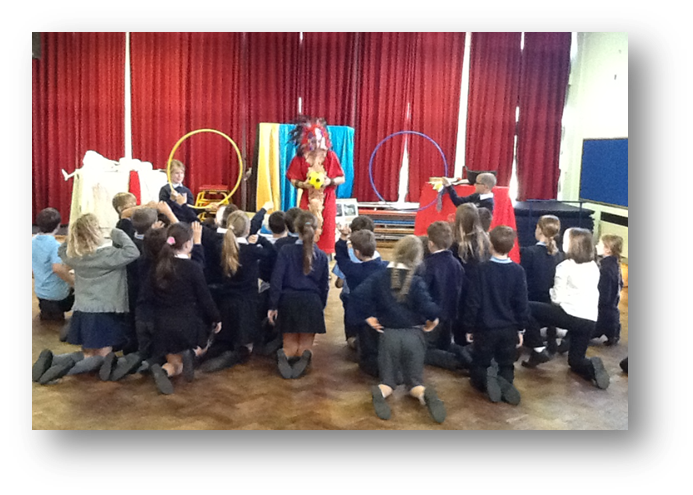 On Thursday 27th Year 5 were visited by Marcus Dilley from Creative Education Ltd. Each class took part in a drama Mayan workshop. 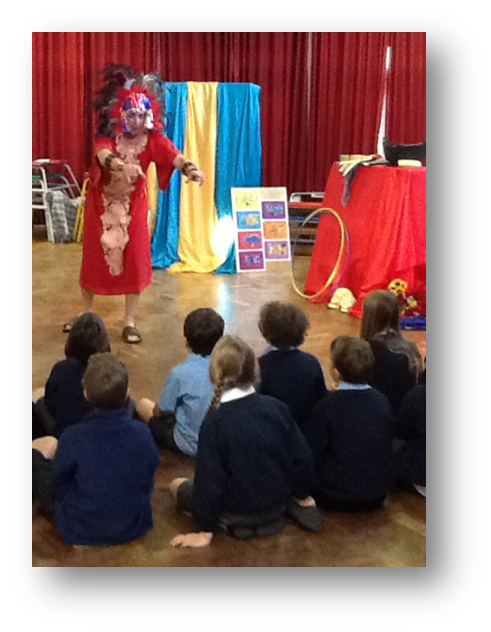 The children all had a great time trying on costumes, playing Mayan ball games and taking part in a sacrifice ritual. 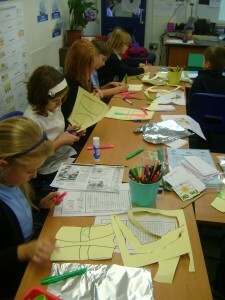 We all learnt lots of new and exciting things, including the teachers! 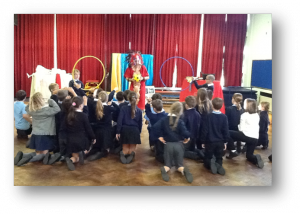 On Wednesday 24th September the whole school set about learning about safety. Year 3 investigated stranger danger and road safety; making their own reflective jackets and green cross code story books. Year 4 explored beach safety; creating their own beach scene and making flags to teach the rest of the school how beach flags can keep up safe on the beach. Year 5 dived into fire safety, learning how to drop and roll as well as making their own houses to show an escape route in case of a fire. 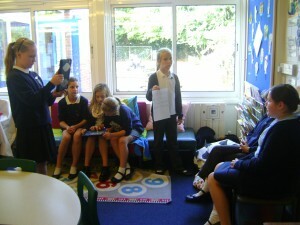 Year 6 flew into firework safety and produced their own firework safety movies. 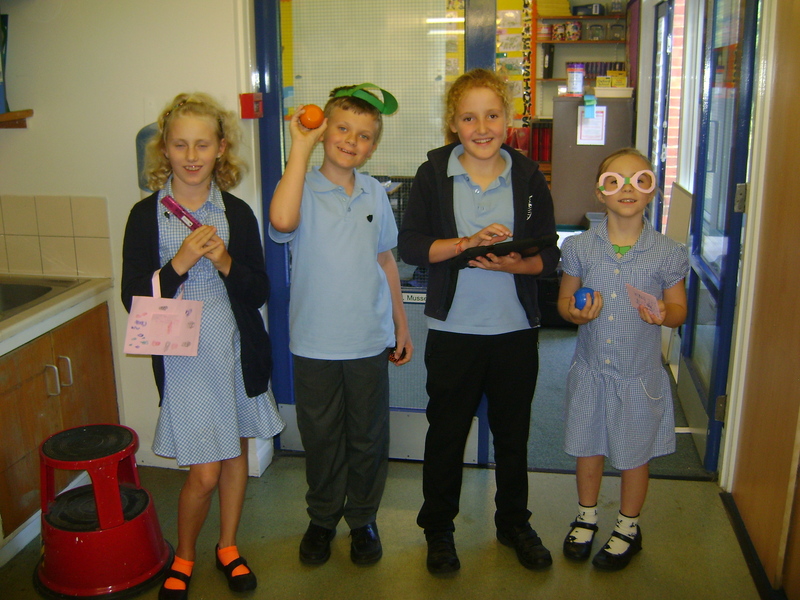 In the afternoon the whole school visited the safey marketplace created by all the children and learnt about all areas of safety. 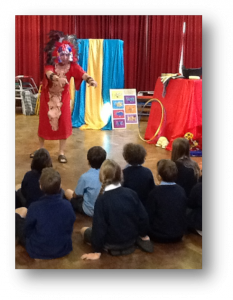 We all had an exciting day and are now more aware of how to stay safe! Year 4 adventure to the New Forest! On Monday 15th September excited Year 4 went on a fantastic school trip to the New Forest. 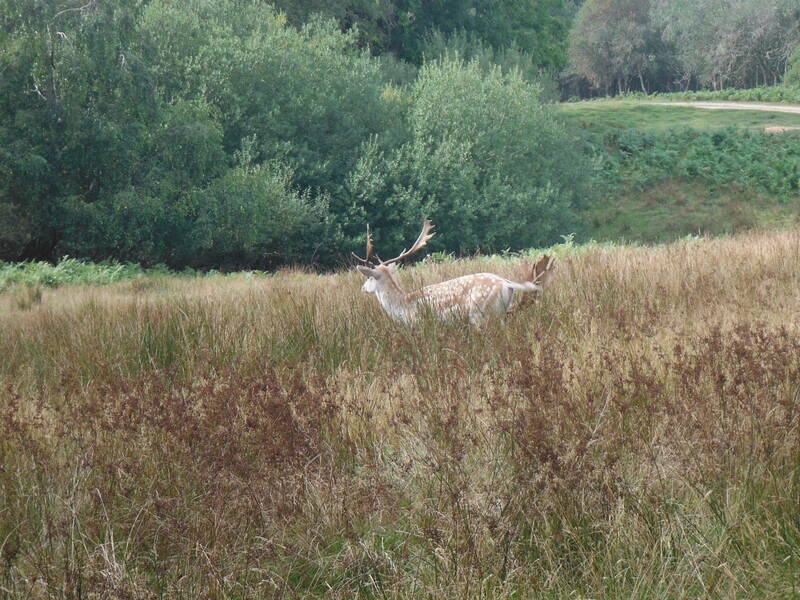 At Bolderwood we investigated positive and negative signs of impact as well as deer spotting! After lunch we were lucky to visit the fascinating Verderers Court because we wanted to debate about a New Forest complaint. 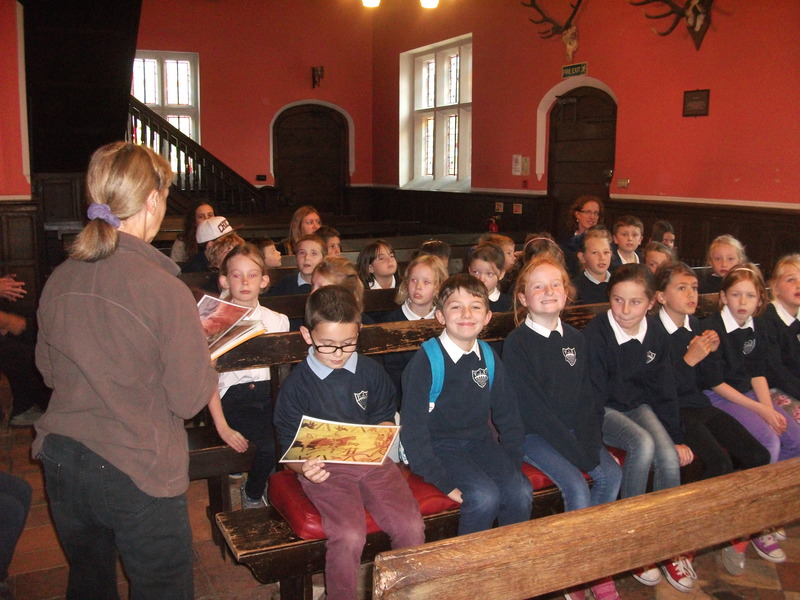 Lastly we visited the interesting New Forest Museum in Lyndhurst, where we filled in a fact finding quiz and looked through Alice in Wonderland’s looking glass. 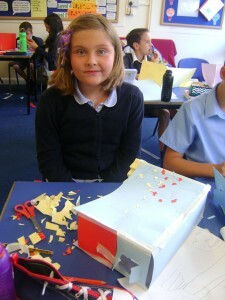 Y4 thought it was the best school trip yet and all had a phenomenal day of learning! 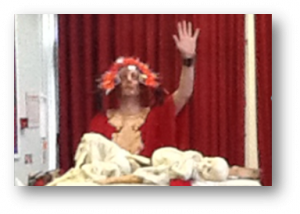 Welcome to the FJS school blog! We will be updating the blog regularly with information about what we have been up to as a school as well as the activities we have been doing in our year groups! Check back soon for our exciting news!